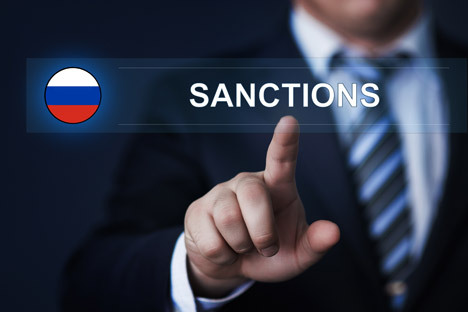 The European Union prolongs sanctions against Russia. The EU restrictive measures against Russia may not be prolonged on Dec. 14, a high-ranking EU official, who spoke on condition of anonymity, told reporters in Brussels on Dec. 11. The source assumed that the sanctions will be prolonged fully, but not necessarily on Dec. 14. The source said such a decision does not have to be made by the Foreign Affairs Council and can be made by any European Council. The sanctions remain in place until late January, the source said, adding that there is still time left. The source said it would now be premature to say that such a decision will be made on Monday and even that it will be ratified by Christmas (Dec. 25). The European Council is divided on the procedure for making this decision, the source said, adding that it believes any option is possible and that it is possible that the Committee of Permanent Representatives in the European Union will meet on Monday to prepare such a decision for one of the future Councils. However, there is currently no clarity on this issue, the high-ranking EU functionary said.